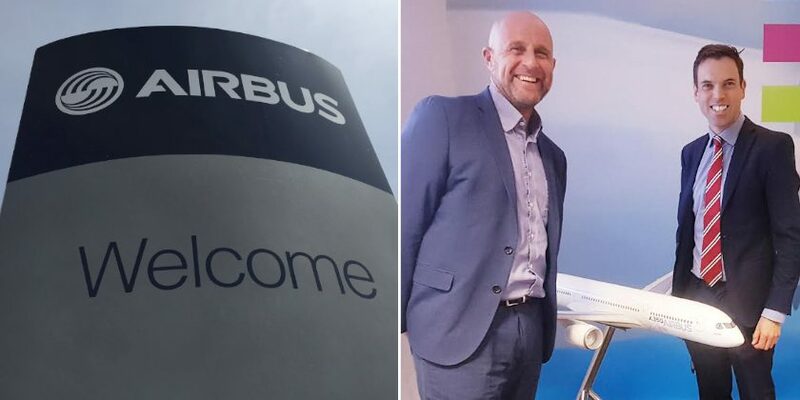 Brexit was high up the agenda for Minister for Economy and Minister for North Wales, Ken Skates (pictured top right with Head of Plant Paul McKinlay) during a visit to Airbus in Broughton on Thursday. The Welsh Government allocated Airbus Broughton £3 million from its EU Transition Fund to help with its preparations for Brexit. “Let me be clear that the Welsh Government is not standing still because of the Brexit dilemma. 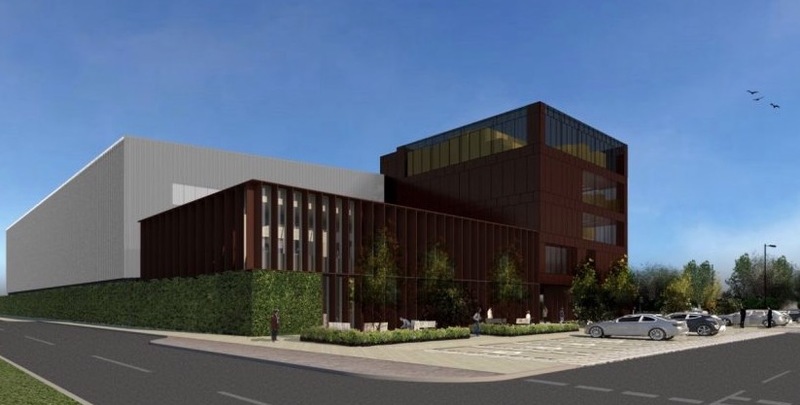 Airbus has been confirmed as the first tenant of Wales’ new flagship Advanced Manufacturing Research Facility which will be managed by The University of Sheffield Advanced Manufacturing Research Centre (AMRC). The Welsh Government is investing £20m to develop the first phase of the facility and Airbus has a longstanding working relationship with the AMRC. “We are continuing to work collaboratively and constructively with Airbus and I am pleased they will be the first company through the door of the new Advanced Manufacturing Research Facility.  The aim of the facility is to provide a real step change in business support to encourage and increase collaboration between industry, academic partners and entrepreneurs and it is predicted that the first phase of the facility alone could drive up Welsh GVA (gross value added) by as much as £4bn over 20 years.